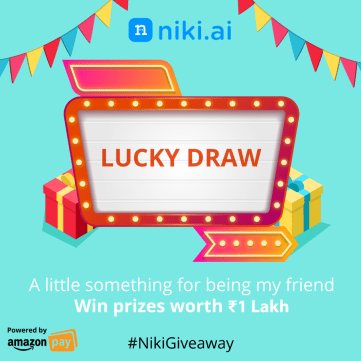 · Offer is applicable on 1 transaction per user via LazyPay on Niki.Ai Web App. 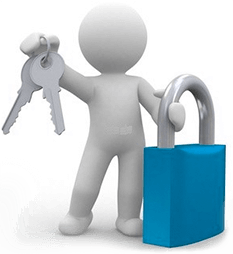 · The minimum value of transaction should be Rs.150. 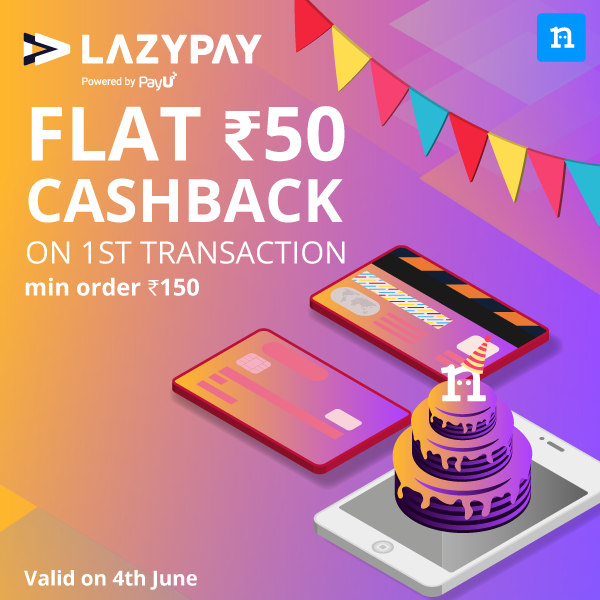 · LazyPay has the right to amend the terms conditions, end the offer, or call back any or all its offers without prior notice. 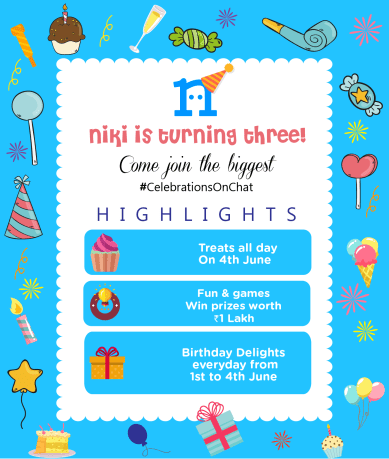 The offer is valid on 4th June, 2018, unless revoked or extended by Amazon in its sole discretion, without assigning any reason, without prior notice, and without liability of any kind. 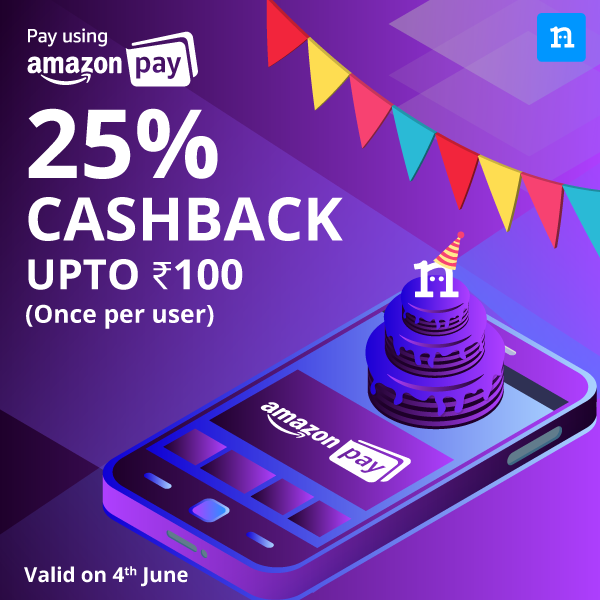 The offer cashback of 25% upto ₹100 is valid once per Amazon Pay user for all users. Write in to [email protected] for all issues/queries/complaints related to the offer. 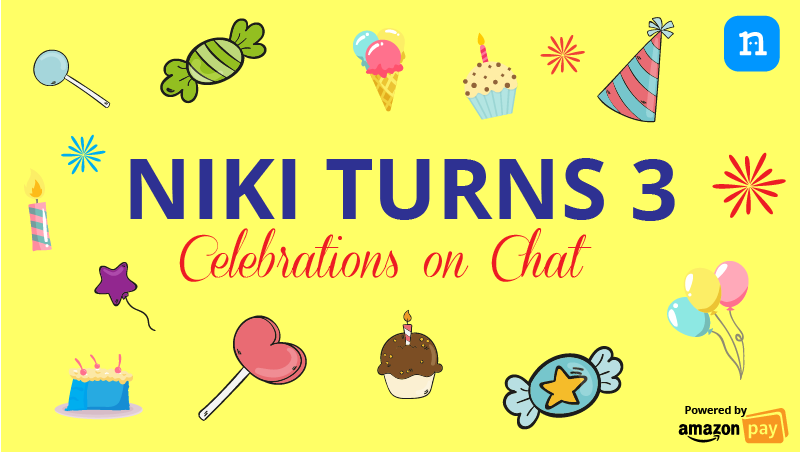 For any other queries on Niki, please mail to [email protected] . 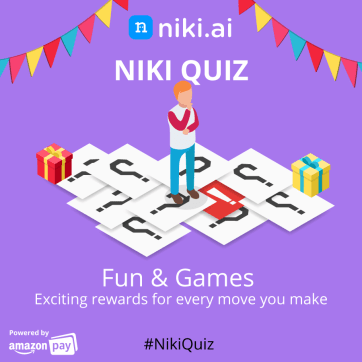 I am not able to pay via lazypay on niki since last 1-2 months in all accounts…any idea? Is this active now? Or we have to wait till 4th? 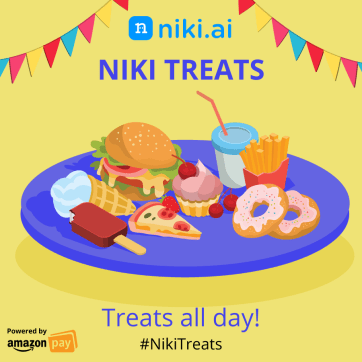 superB .Ha + Kg ..
How to switch amazon accounts in tapzo, Niki ???? Clearing app daya, not working, showing same amazon… In Niki. I guess it’s not active now. 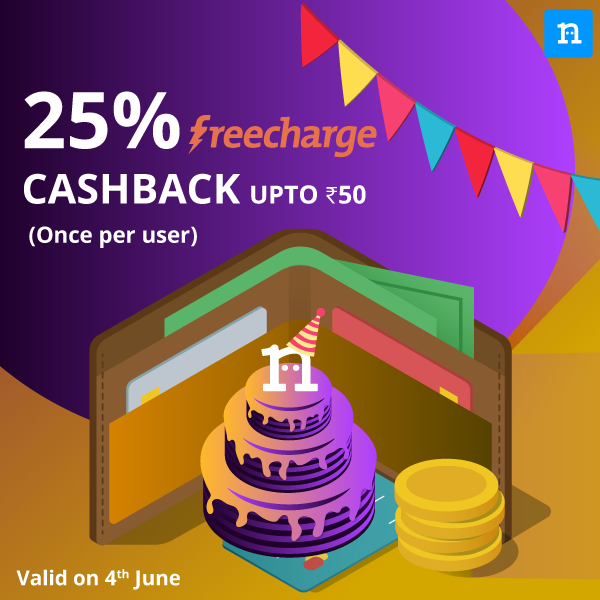 Amazon and Niki page still shows maximum Cashback as 75..
Can anybody confirm if this offer on 4th june using Amazon pay is different than the offer till 21st june? Can i use both?